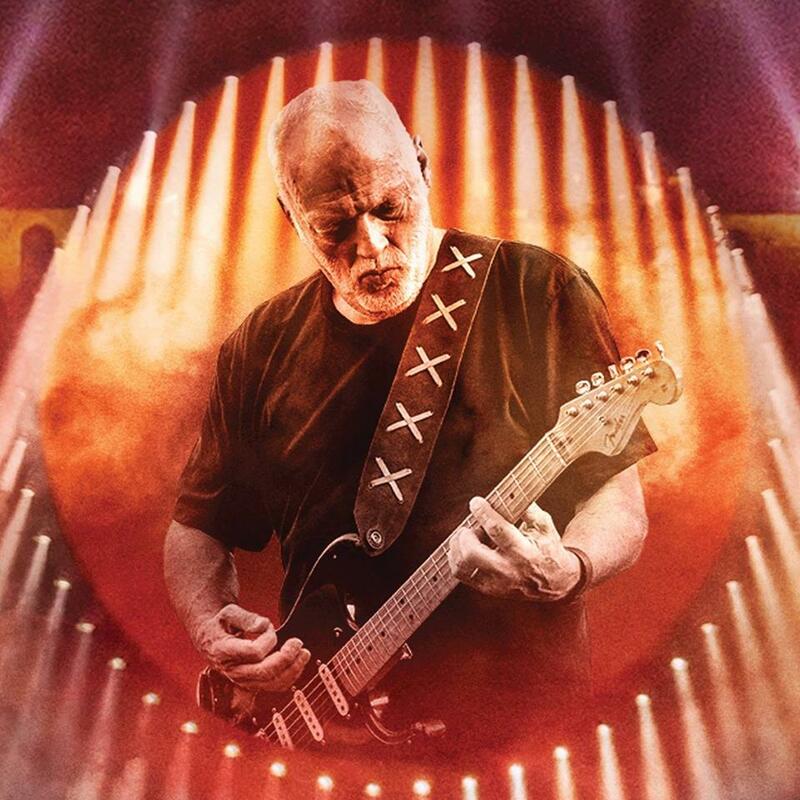 The footage features Gilmour delivering the iconic Pink Floyd track with his 1969 Black Fender Stratocaster, one of more than 120 guitars from his personal collection that will be auctioned off in New York on June 20. All proceeds from the auction will benefit charitable causes. “By auctioning these guitars,” he adds, “I hope that I can give some help where it is really needed and through my charitable foundation do some good in this world. It will be a wrench to see them go and perhaps one day I'll have to track one or two of them down and buy them back!"